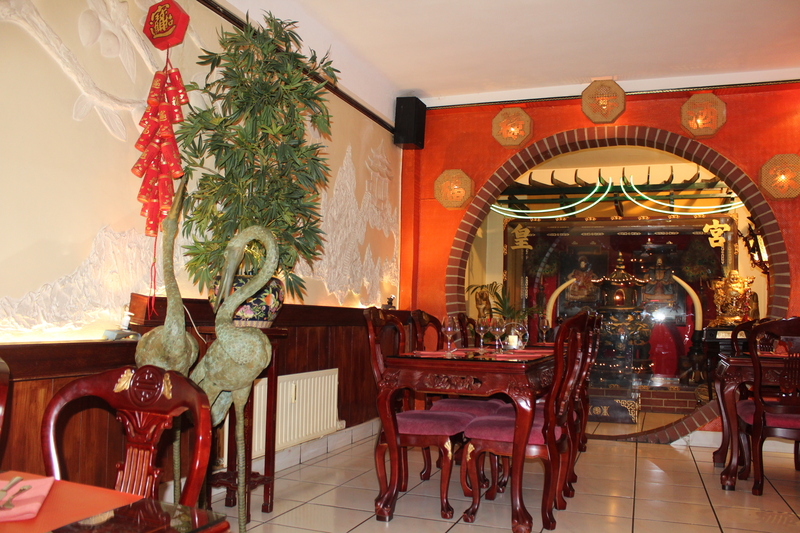 The Fu Lu Shou Inn restaurant is the best Chinese restaurant and of Asian cooking in Luxembourg City. 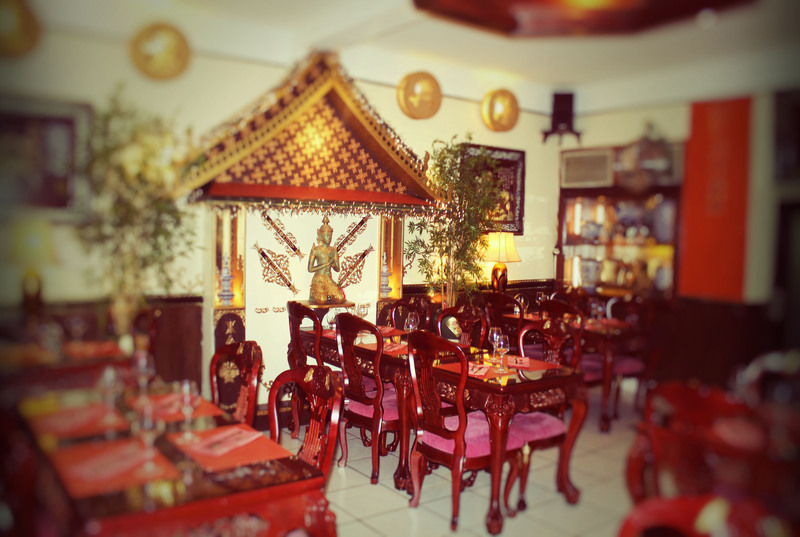 The establishment became a pillar of the Asian cooking in Luxembourg, whether it is for Chinese, Vietnamese, Thai or Korean specialities. All the cookings are excellent. Fu Lu Shou Inn is known for its dishes such as the crunchy Peking duck and Chinese-style imperial pricking chicken, nem, Vietnamese soup of the beef (pho ), the perfumed beef citronelle with vermicelli (bo bun), roasted thai chicken and scampi royal spines in the Korean. 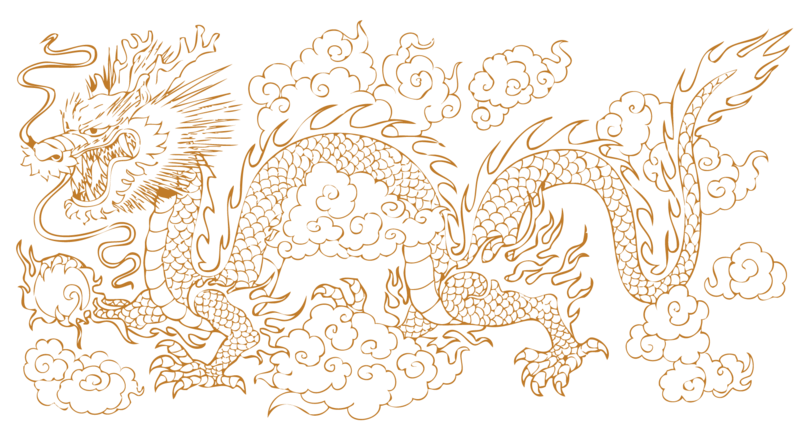 Fu Lu Shou Inn offers to his customers the products of high quality. It is the ideal place for a delicious romantic private meeting or simply to savor a good meal enters. All the dishes of the restaurant also are to be taken!